The “Fondazione Premio Ischia – Giuseppe Valentino”, as in art. 1, bestows on each winner of the National awards a cheque for 2,500 Euro (two thousand five hundred Euro), and for 5,000 Euro (five thousand Euro) on the winner of the international prize. For the assignment of the awards in Art.1, nominees are selected by the “Fondazione Premio Ischia – Giuseppe Valentino” during the month of April 2017. The winners of the “Premio Ischia” are selected and nominated by a single jury, composed of figures from Italian and International Journalism of the highest repute. Jurists will meet to choose the winners during and not later than the month of April 2018, and communicate their final decisions to the “Fondazione Premio Ischia – Giuseppe Valentino” within the same deadline. The votes of individual jury members shall be cast in an open process. The decision of the jury is final. 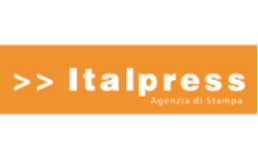 The Awards in Art 1, with the exception of the International Award, must be assigned to journalist members of the Ordine Nazionale dei Giornalisti italiani (National Order of Italian Journalists). 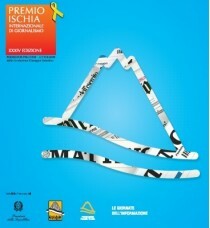 The winners of Awards under Art 1 must be personally present at the Awards ceremonies on the island of Ischia. In the event that a designated award winner fails to participate in the ceremony they shall lose their entitlement to the award and to any money associated with it. Certain organisational matters pertaining to the "Premio Ischia" are the subject of further and more detailed regulations which take precedence over the regulations set out here. The participation of members of the juries as foreseen in the current regulations for each Award, is without recompense. 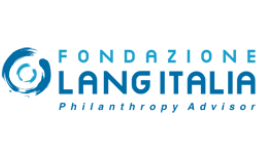 The “Fondazione Premio Ischia - Giuseppe Valentino” shall meet the costs of the hotel stay for all the members of the juries on the occasion of the presentation of prizes and awards. The jury can decide, by majority, to assign two special prizes by unquestionable judgment.